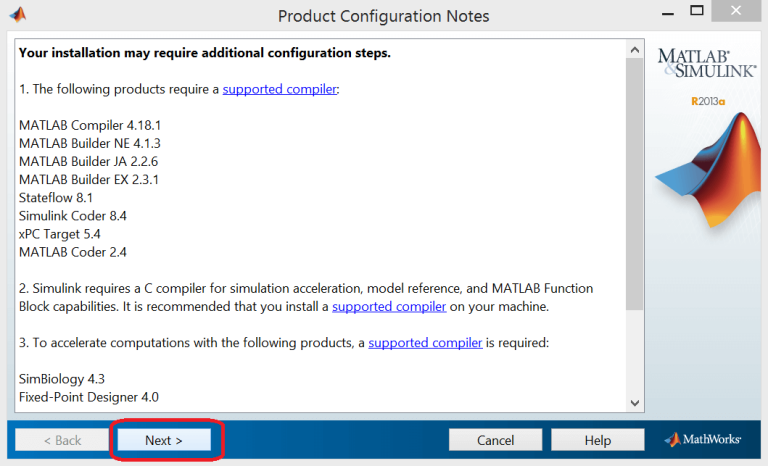 The step by step install Matlab R2018a guide. 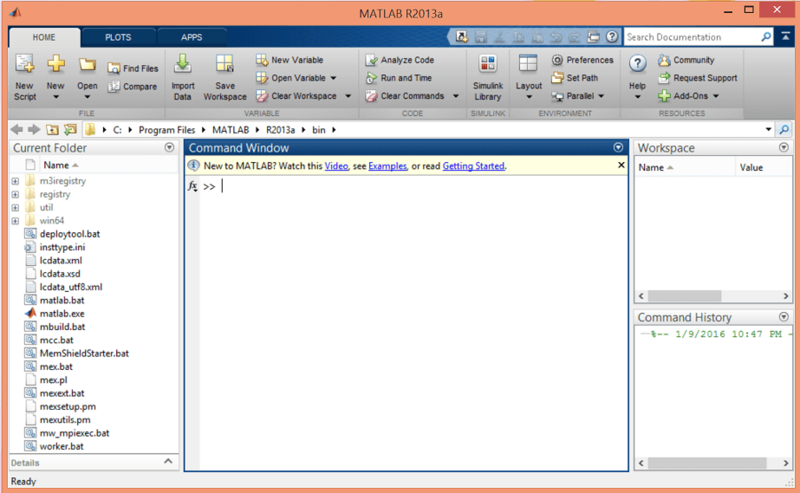 Matlab published by MathWorks. 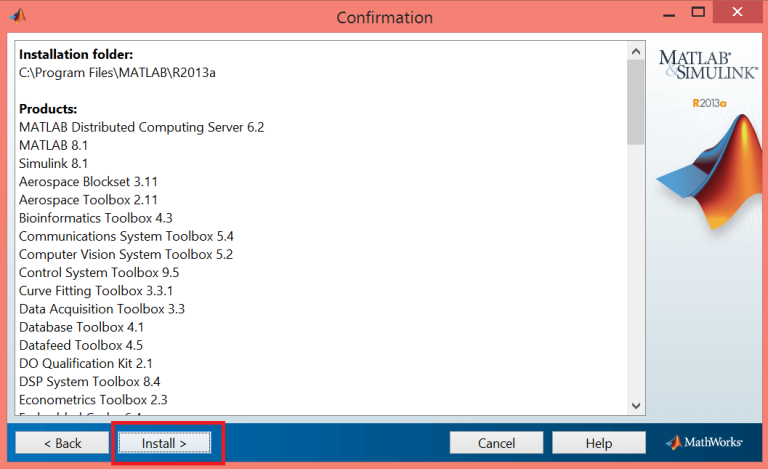 How to install Matlab R2018a on windows pc with pictures. 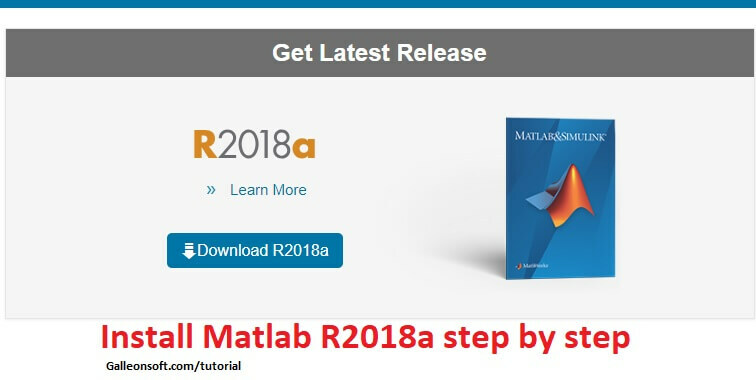 Are you expect for How to install Matlab R2018a then enjoy this Matlab R2018a tutorial. → First of the Download from ( https://in.mathworks.com/downloads/ ) or buy Matlab software from MathWorks official website. Also, you can download source image ISO or required files search on google and download it. 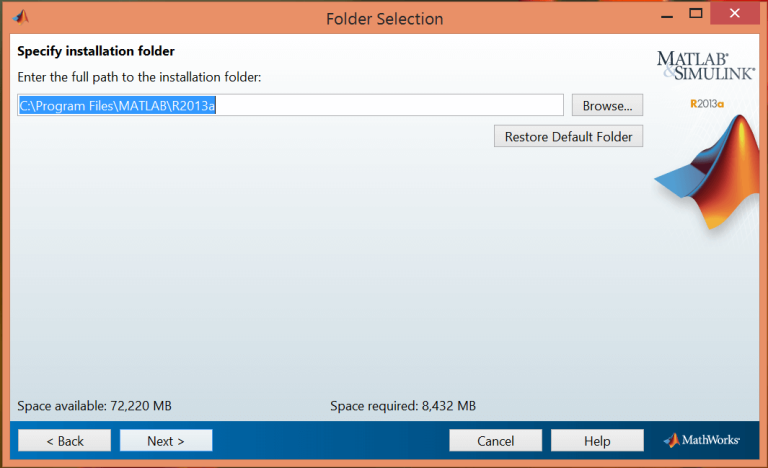 after download save in your computer space of drive partition. see the image below. 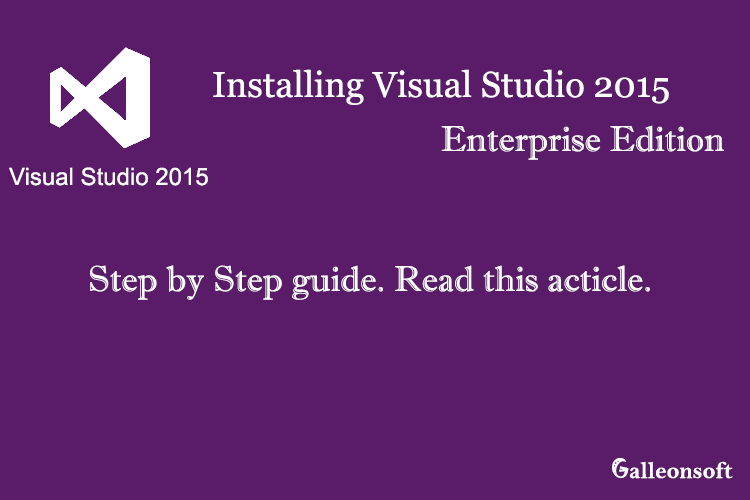 → Open the setup.exe application file if you can see the user control notice click Yes. 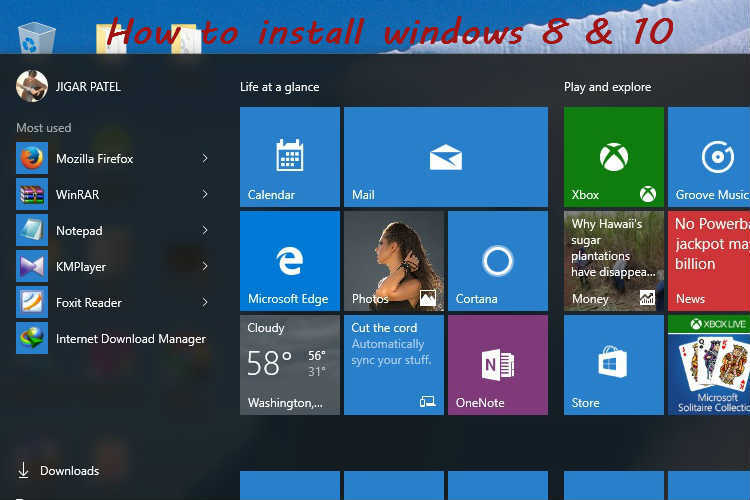 first setup windows see image.. wait for 1-2 minutes automatically open the install windows. we are just displaying one by one step found image see this image below. → after open the Mathworks installer window. choose the option Install without using the internet. and click Next. 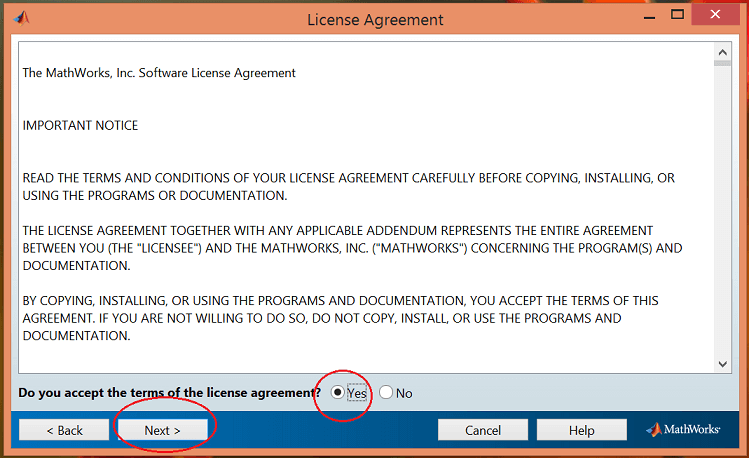 → After clicked next to see the license terms agreement of Matlab click Yes and Next. 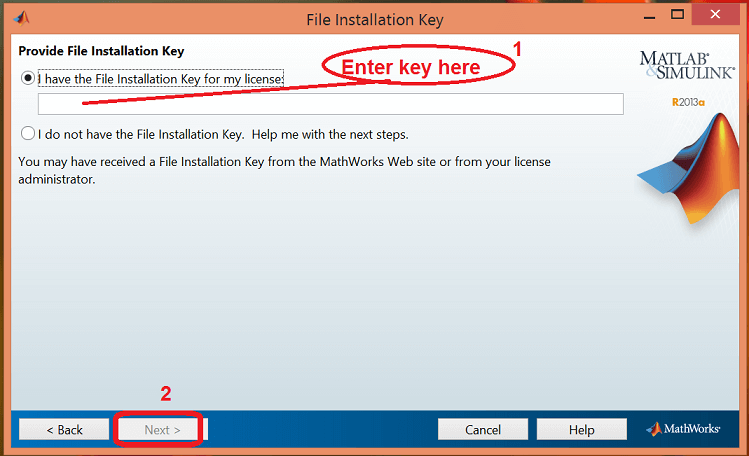 → Display the File installation key window, then Enter the serial number or valid license key and click Next. 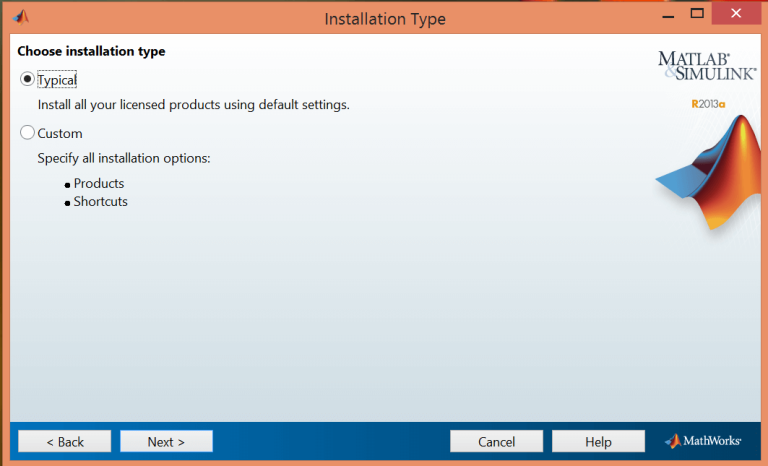 → Choose the installation type. Recommended select the Typical and click Next. → Folder Selection window set your installation path if don’t have space in your c: then choose another drive off the path to Browse to set a new path. The recommended default path is automatically generated. click Next. → Folder selection. the destination folder path does not exist. Would you like to create it? 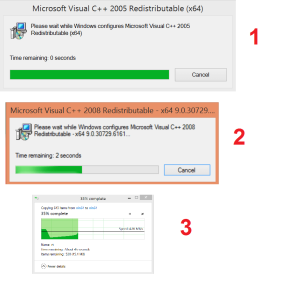 Pop up windows found then click on Yes. 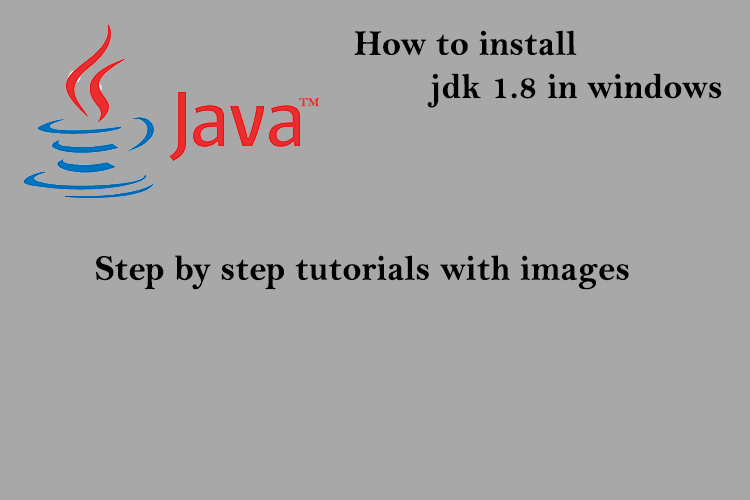 → Start the install process.. 0%…. 10%…43%… wait 10-15 minutes. → 93% complete the process wait 3-5 minutes more. → Product configuration Notes see the windows and click Next. 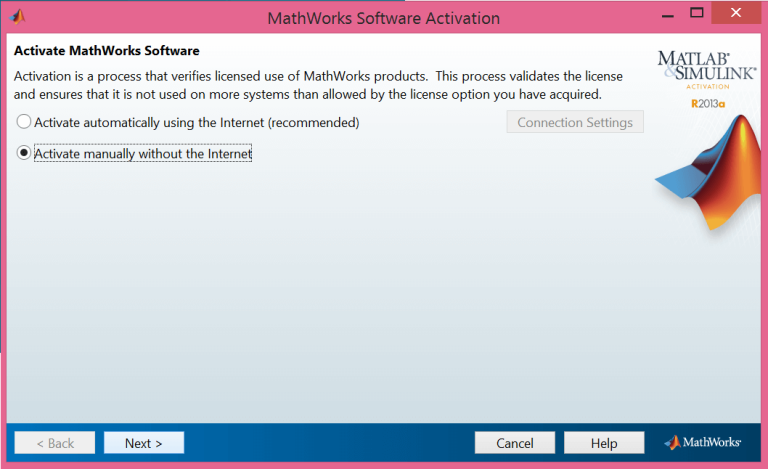 → Mathworks software activation chooses the Activate manually without the internet. click Next. 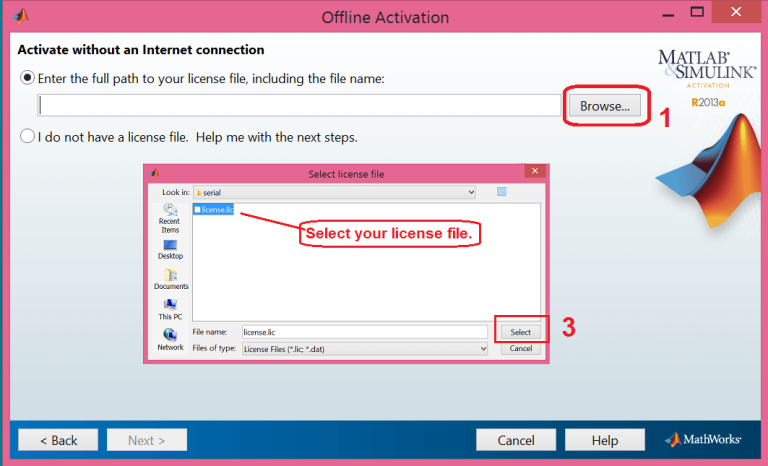 → Offline Activation method enter the license file to Browse button to show the new explorer window to find your *.lic file and select it. then click Next. → After entered the license file window like this. click Next. → Final step to Activation is complete. Click Finish. It’s Successfully installed on your computer. 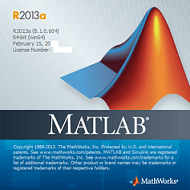 start your work with Matlab R2018a. → Start the Matlab from your computer. 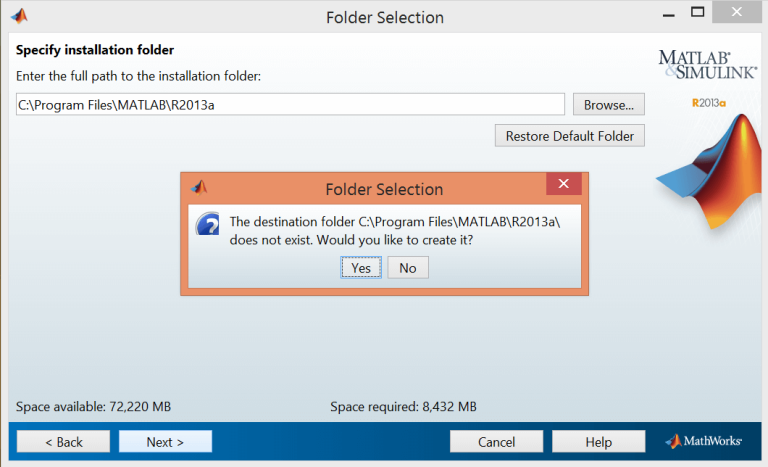 Open this path C:\Program Files\MATLAB\R2018a\bin folder of Matlab installation directory. Create a shortcut to desktop for easy and fast opening Matlab. 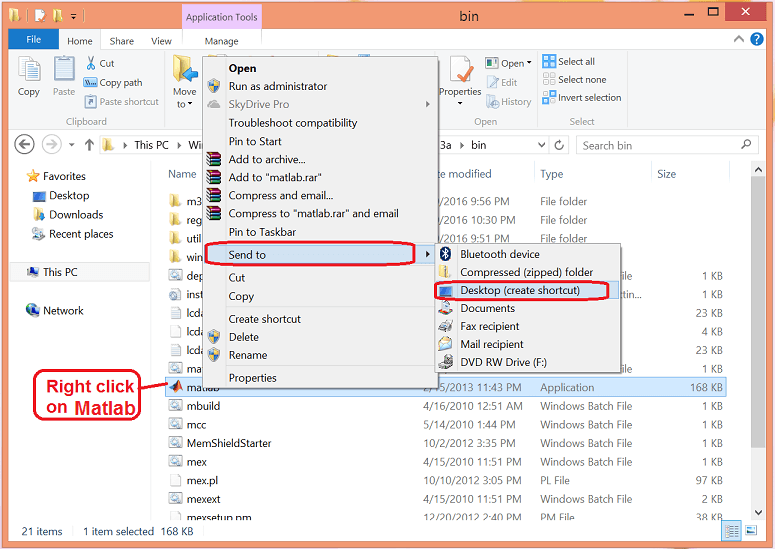 right click and Send to > Desktop(create shortcut) see the image and follow the more help. → Open the Matlab from your desktop and see the window like this. → Open the MATLAB R2018a Home screen like this window. ♥ ♥ thanks for visit & reading the post… Share and visit again. 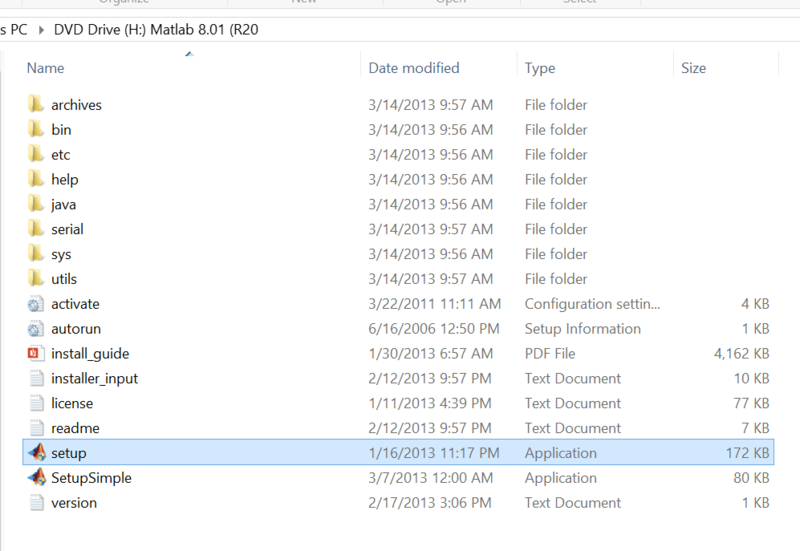 matlab r2018a crack download link ?